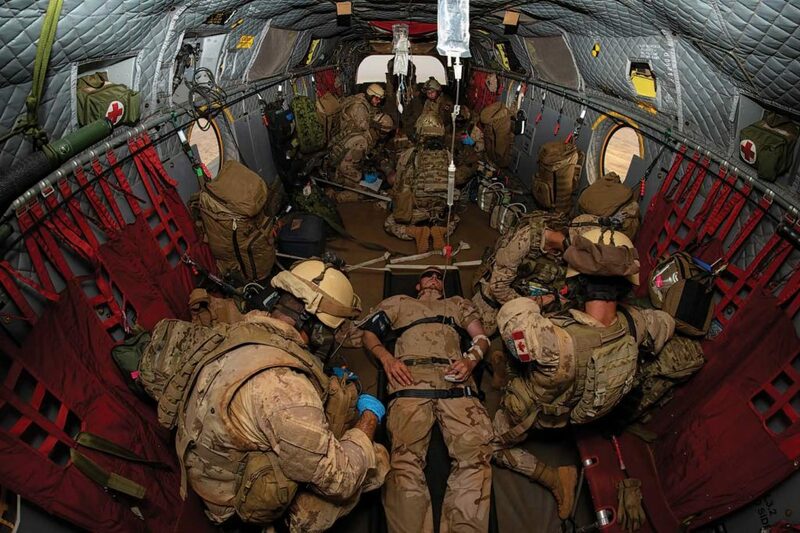 To arrive at these everyday challenges, the RCAF had to overcome an even greater hurdle: standing up a forward aeromedical evacuation capability that is brand-new to Canada, then deploying it nearly 5,000 miles (8,000 kilometers) away, all on less than five months’ notice. 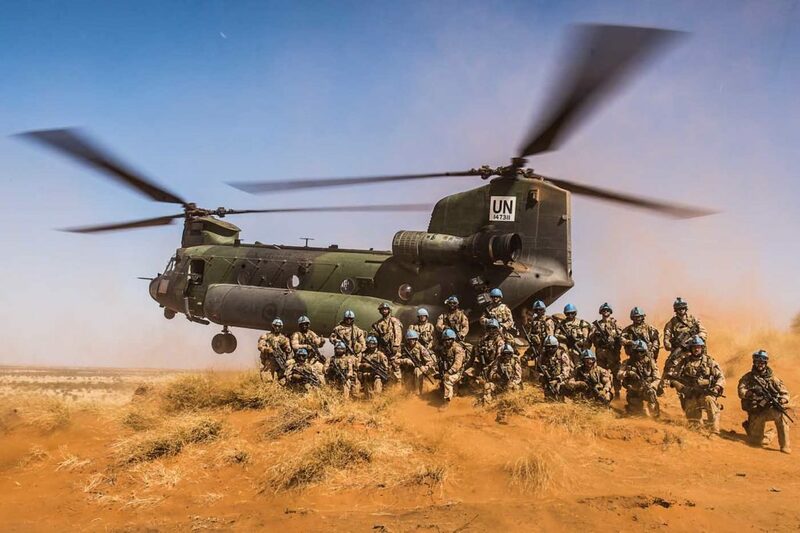 Canada announced on March 19, 2018, that it would be sending helicopters to Mali as part of Operation Presence, its first large-scale deployment for the UN in nearly 15 years. 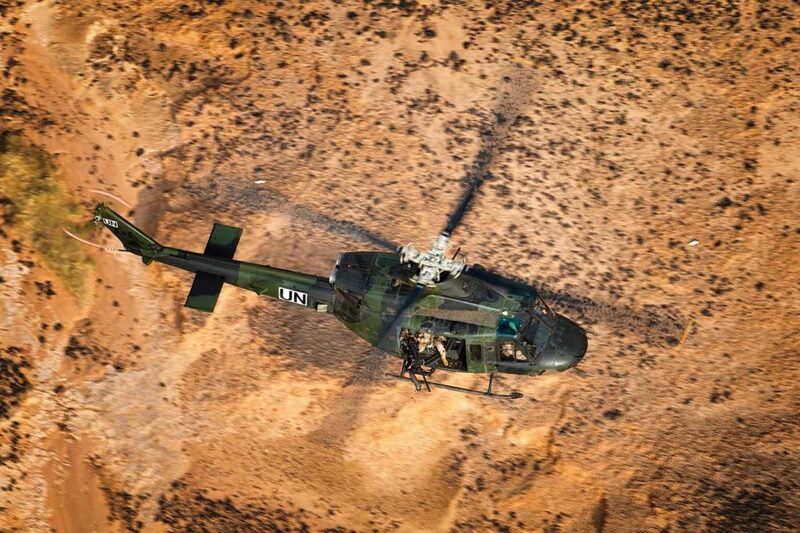 By Aug. 1, Task Force Mali had achieved initial operating capability (IOC) in theater. 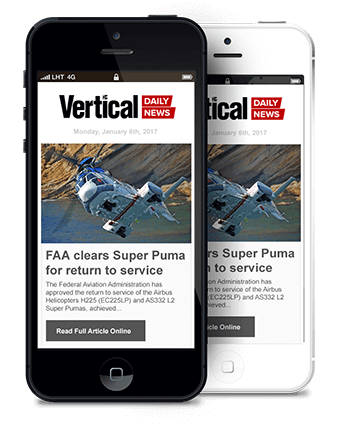 It declared final operating capability — with a total of three CH-147F Chinooks and five Bell CH-146 Griffon helicopters — just two weeks later. 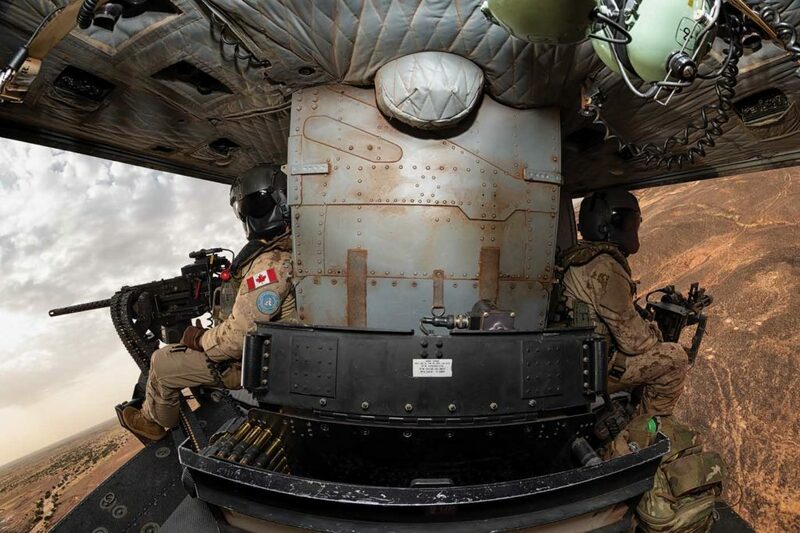 The RCAF pulled off something similar a decade ago, when it stood up the Joint Task Force Afghanistan Air Wing to support Canadian soldiers in Kandahar province. 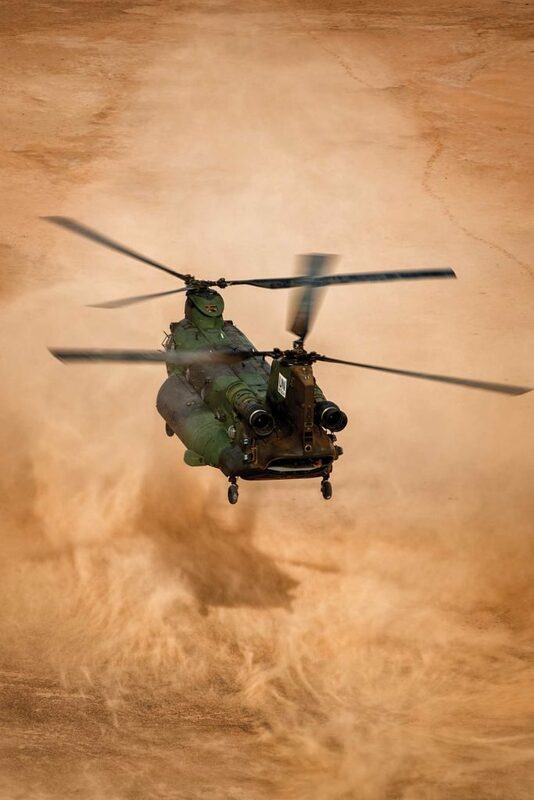 When Canada acquired six CH-47D helicopters from the U.S. Army in 2008, it had been 16 years since it had sold its previous Chinooks to the Netherlands — an epoch in organizational terms. 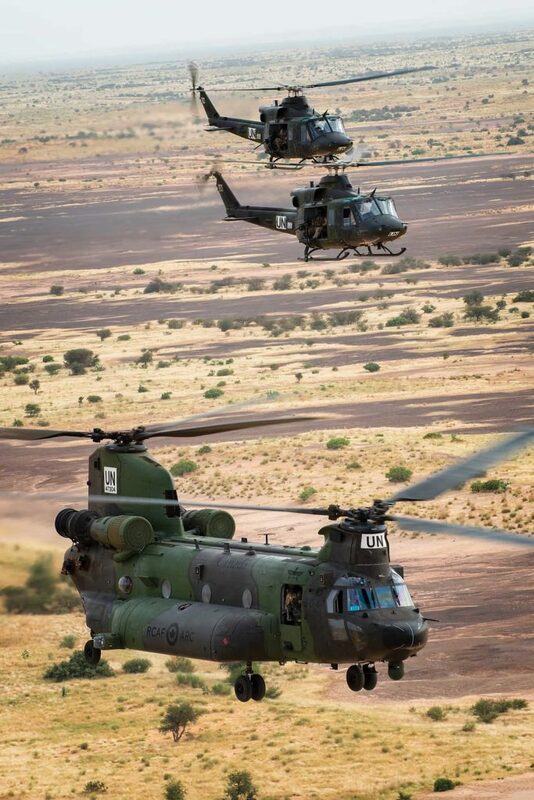 Yet the RCAF managed to train a new generation of Chinook pilots and maintainers and deploy to Afghanistan in less than a year, remaining there until the withdrawal of Canadian troops in 2011. 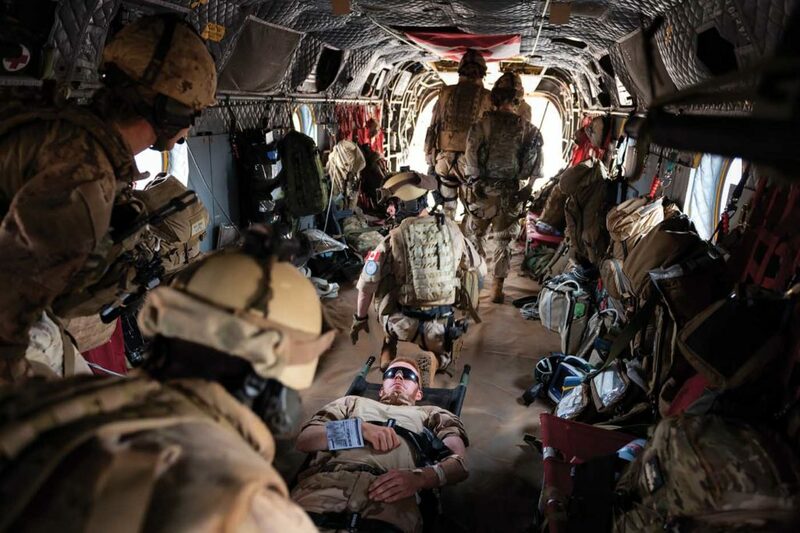 The forward air evac teams operating in Mali comprise not only RCAF flight crews, but also medical personnel from the Royal Canadian Medical Service and Canadian Army soldiers from the Royal 22nd Regiment, or “Van Doos,” who provide a force protection component. A key integration exercise occurred in May, when they all convened in Wainwright, Alberta, to validate forward air evac concepts. 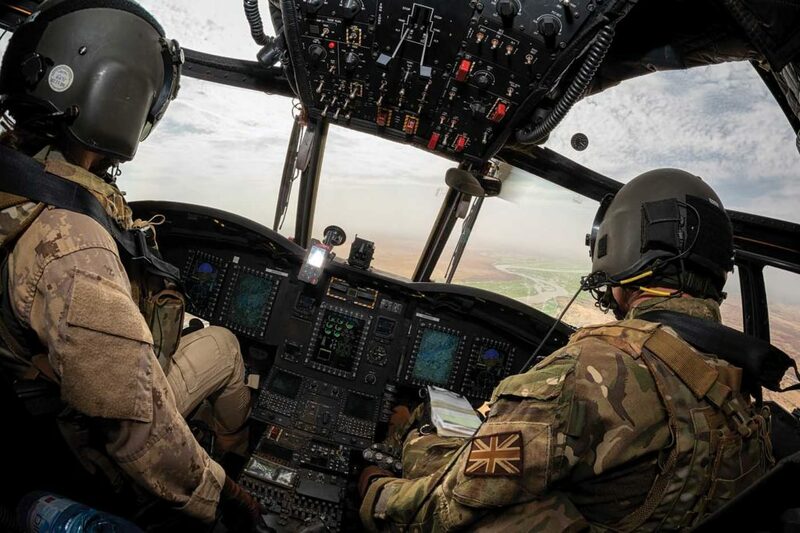 “Wainwright was the first time we were all together, and it worked pretty seamlessly right off the bat, which was really great to see,” said Capt Jackie Ruis, a Chinook pilot. 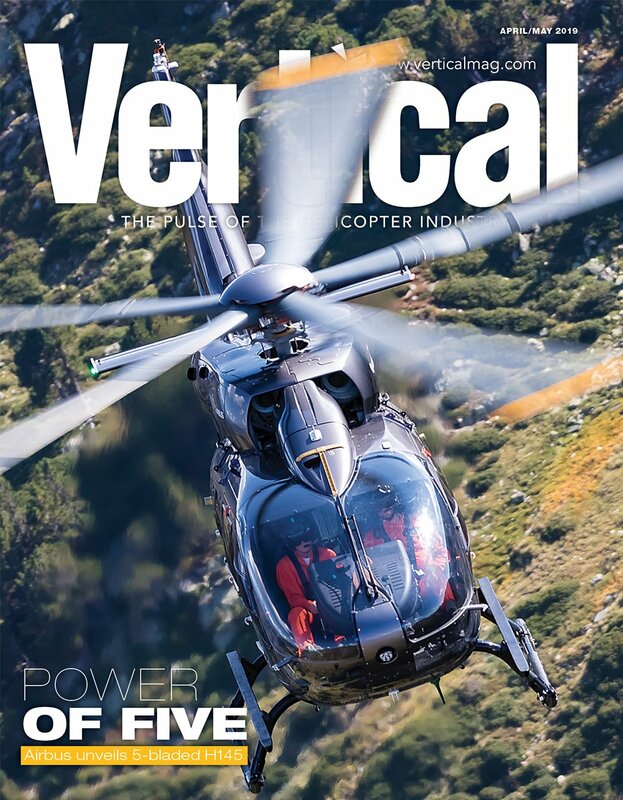 With the concepts proven, the next challenge was to package everything up and transport it to a remote airfield in West Africa. 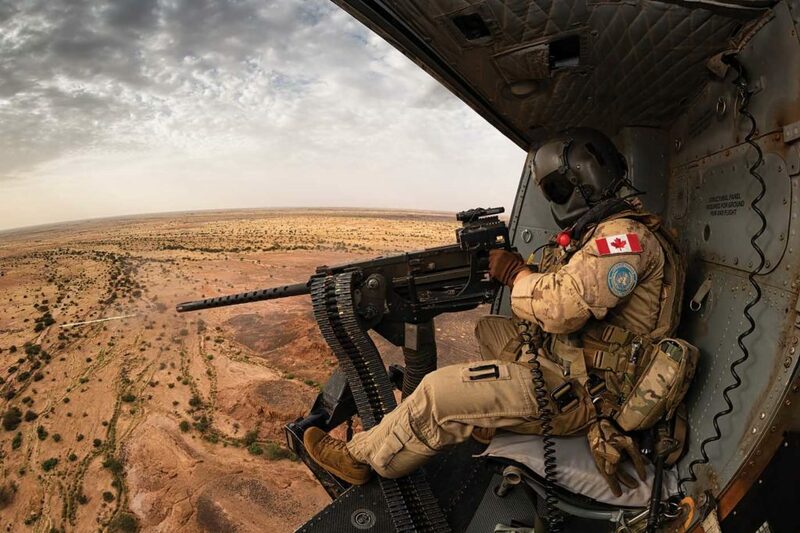 Complicating matters was the fact that the runway in Gao — which also serves the French-led counterterrorism effort Operation Barkhane — was under construction at the time of Canada’s deployment, making it impossible to land large transport planes there until the work was completed. 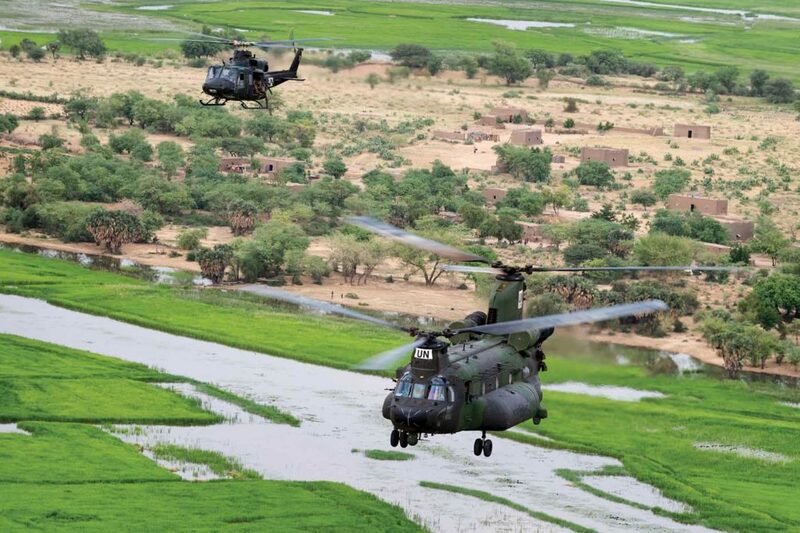 So, instead, the first helicopters were flown via Boeing C-17 (or CC-177 in the RCAF’s designation) to Ouagadougou, Burkina Faso; reassembled; then flown over 250 miles (400 kilometers) into Gao. 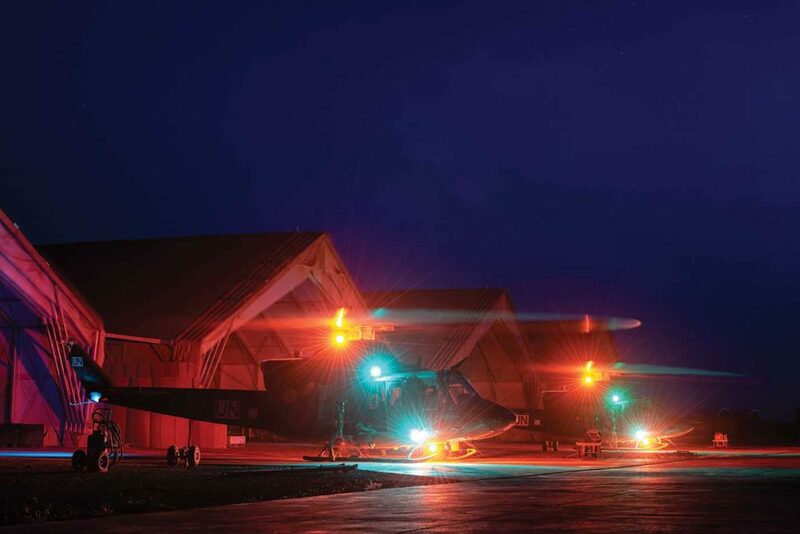 When the runway finally reopened, it saw heavy use as the Canadians flew in the thousands of tons of materiel needed to sustain a year-long deployment. 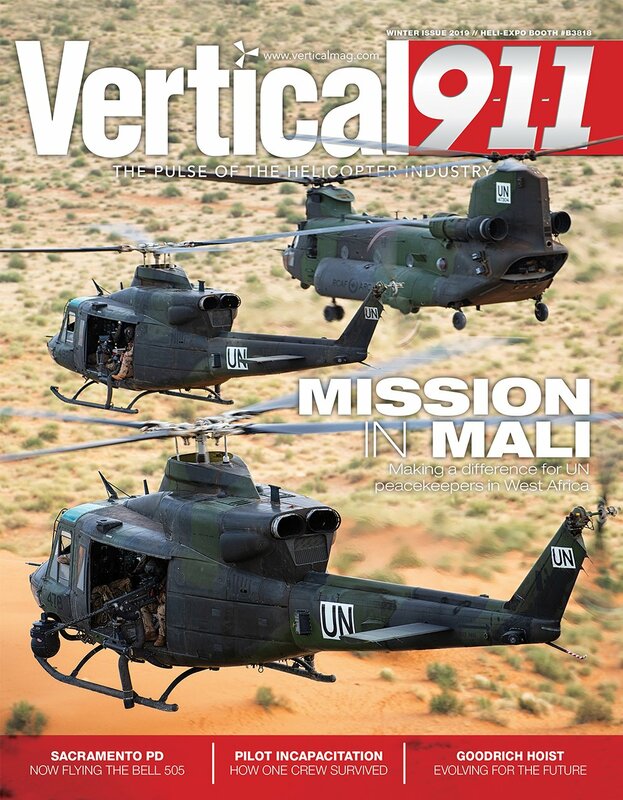 The task force established an operational support hub over 1,100 miles (1,800 kilometers) away in Dakar, Senegal, where it based a CC-130J Hercules that still flies regular sustainment missions. But for the initial push, it also used the CC-177 and a contracted Antonov An-225 (for flights from Trenton, Ontario, to Dakar) and Ilyushin Il-76 (from Dakar to Gao). 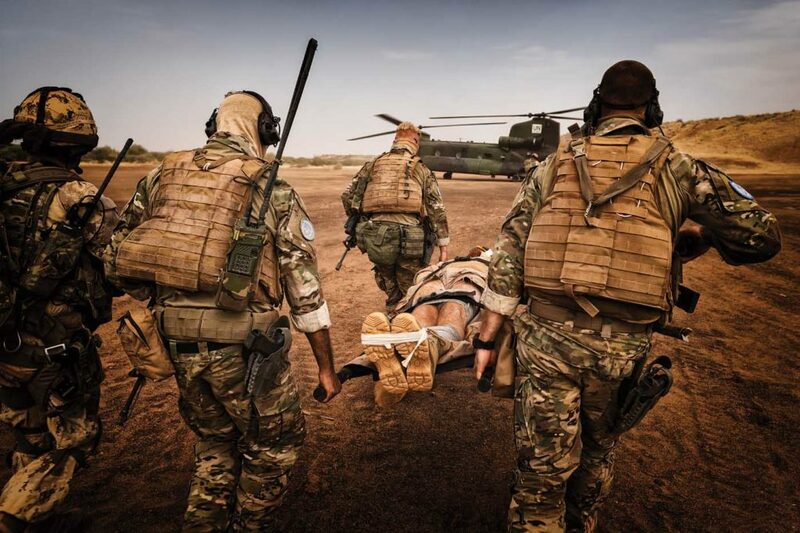 The four core medical personnel — already a large team for a helicopter — are further supplemented by four force protection soldiers with basic medical training. These soldiers ride near the ramp of the Chinook, and are the first to egress on a scene call, clearing the way for the medics. 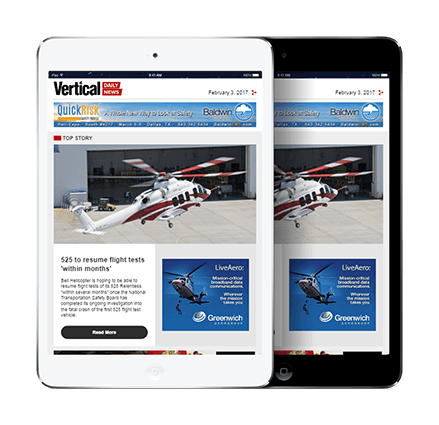 However, after the aircraft lifts with a patient, “we incorporate them into the team, so now we’re a team of eight, and that allows us to more thoroughly apply the technology and treat more patients,” McLaren said. 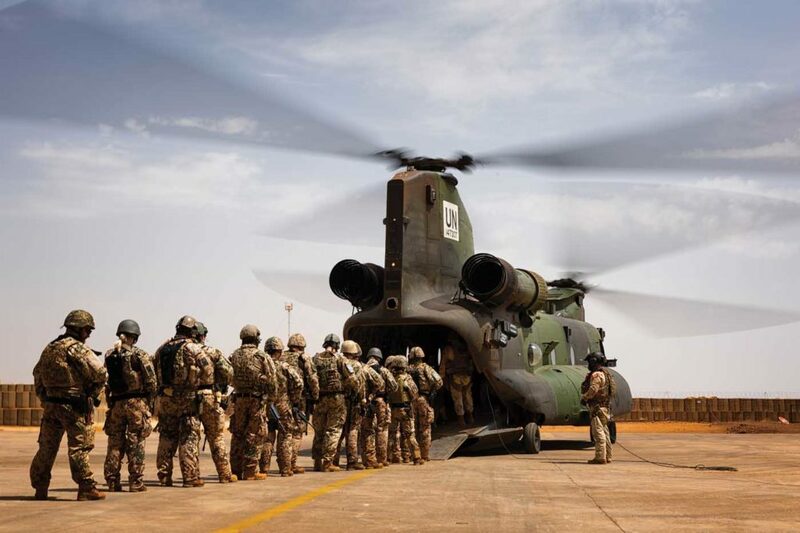 While the tempo of medevac operations in Mali is relatively low compared to theaters like Afghanistan, the Canadians’ mere presence is a mission enabler for partner nations like Germany, which contributes ongoing intelligence support to MINUSMA. resourced theater that’s badly in need of their services. 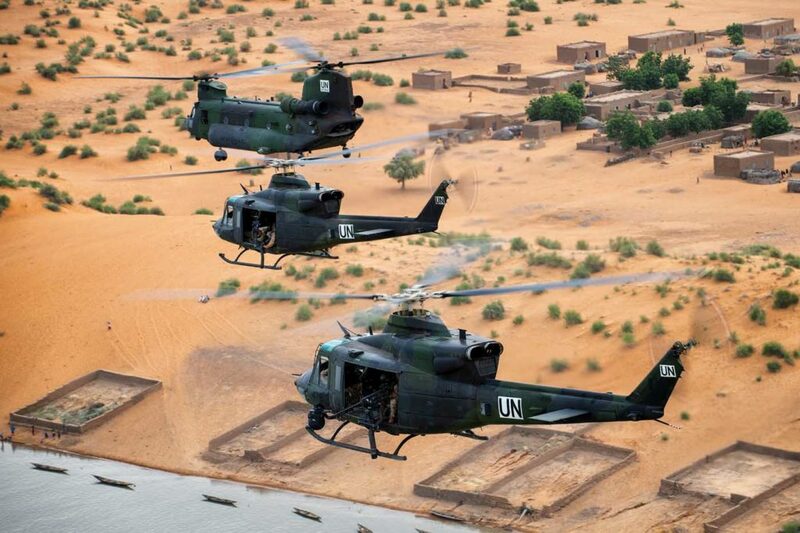 El Salvador is supporting MINUSMA with six armed MD 500E helicopters, but there are no other helicopters currently assigned to the UN mission — for an area of operations that is many times the size of Kandahar province.